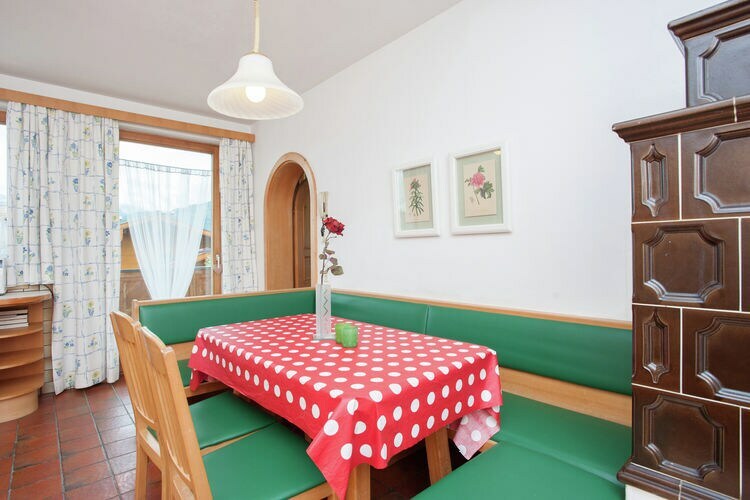 Maurer Reitdorf Salzburg 7 Beds Weekly Rates from 975.00 € Book Online self catering holiday rentals & vacations abroad throughout popular destinations in Flachau Austria. 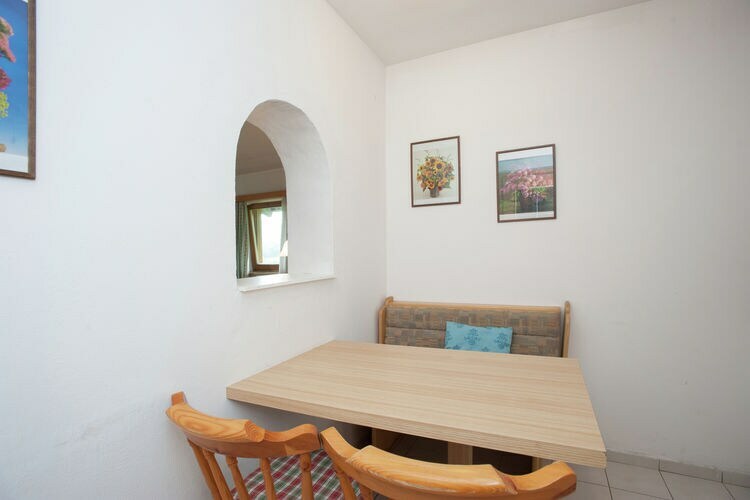 Maurer Reitdorf Salzburg 7 Beds Weekly Rates from 975.00 € Holiday Rentals Holiday home Flachau Austria Self Catering Accommodation Book Online on Vacations Website. 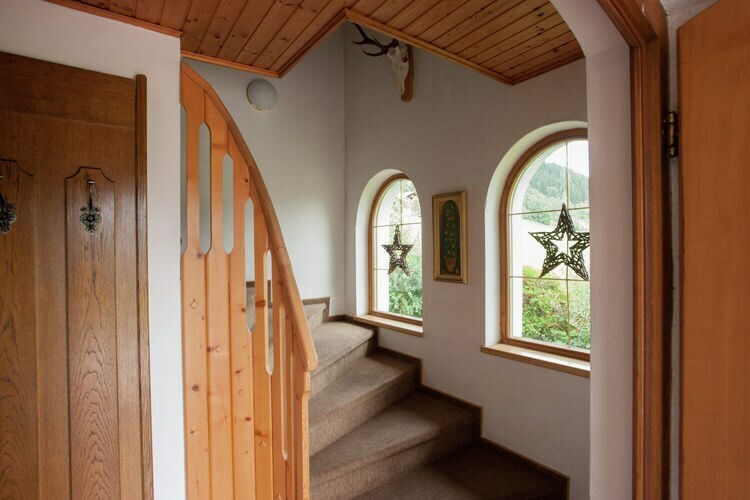 Property Description: A large, detached chalet for twenty people in Flachau. Maurer This area forms part of the big Sportwelt Amade. 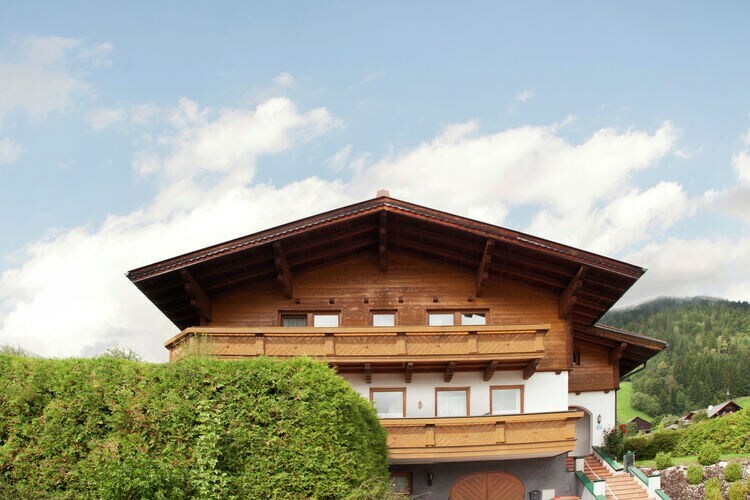 Chalet Maurer is in the village of Reitdorf, at the edge of the town of Flachau. 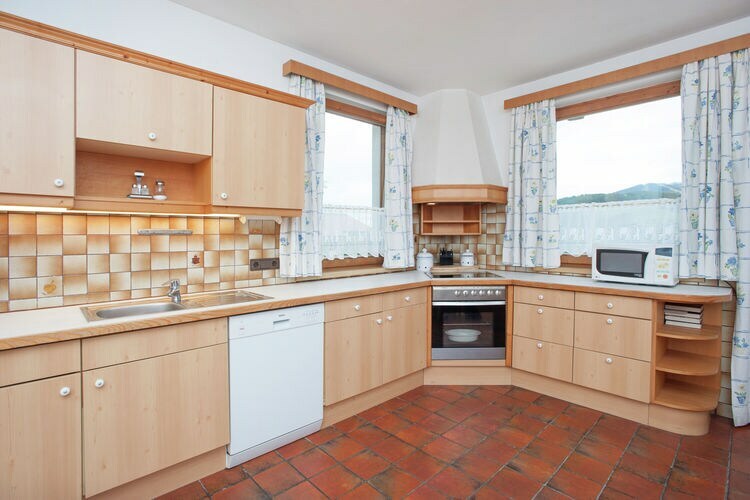 This large, detached chalet is suitable for 20 people. You will enjoy sole occupancy, except for part of the lower groupnd floor. Flachau belongs to the Salzburger Sportwelt Amade ski-area. An amazing 345 km of ski-runs make it the largest ski-area in Austria. The house is 250 m2. It is divided over two floors and has a spacious lay-out. There are six bedrooms and four bathrooms. The large living room is attractively furnished. 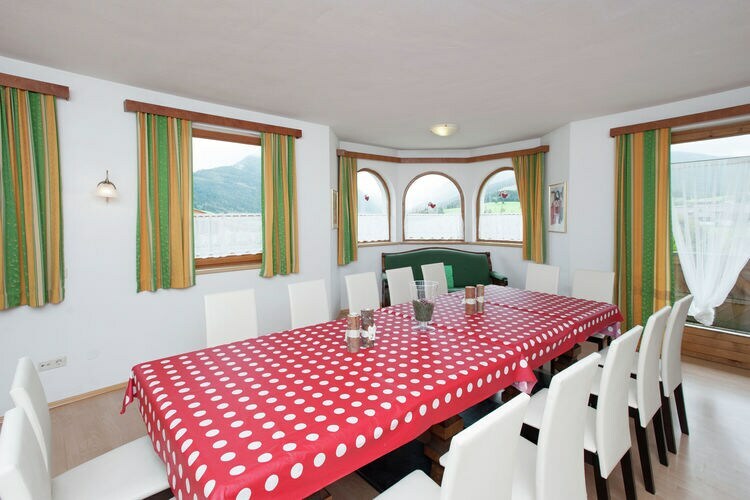 The chalet has everything you need for a successful holiday. Flachau town centre is 3.5 km away. The Sportwelt Amade ski-lifts are the spame distance. There is a cross-country ski-run immediately next to the chalet. The ski-bus stopp is just a stopne s throw away. 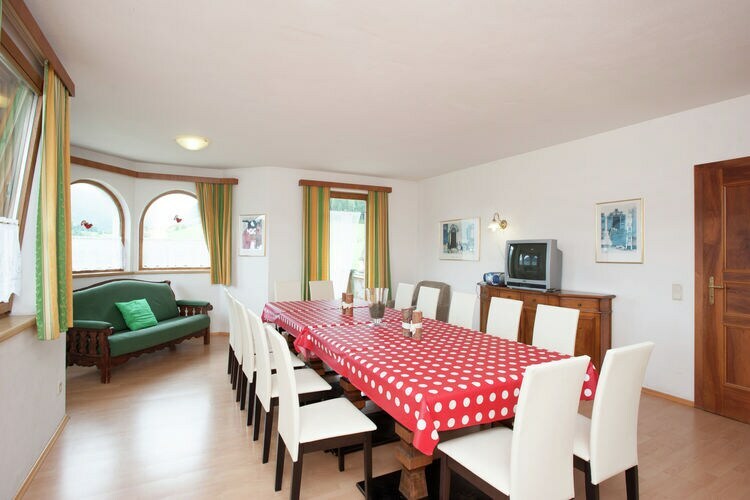 Chalet Maurer is ideal for families travelling together or for large groupps. 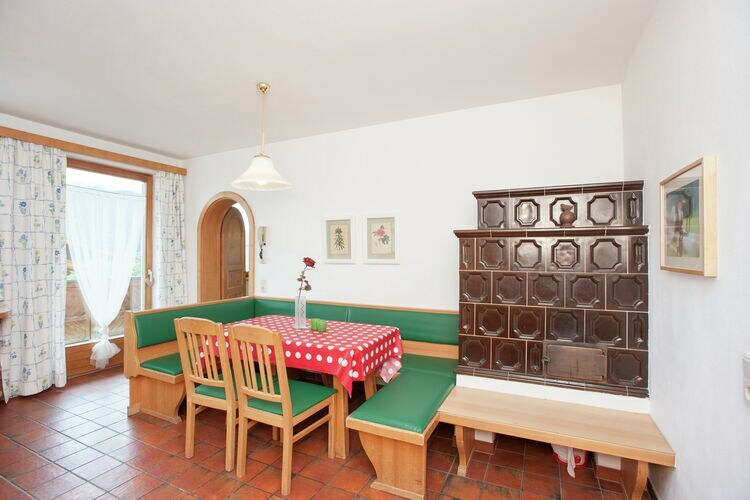 This is an advertisement Reference: AT-5542-45 Maurer Reitdorf. The advertiser is wholly responsible for the accuracy of the ad information published on WorldPropertyPortal.com and we make no representation as to the accuracy or currency of the information contained within this website. The photos and details content is the sole responsibility of the owner or agent of the property displayed.